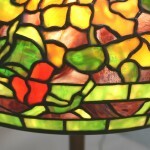 Further images of the Tiffany Studios Nasturtium pattern green and brown patinated leaded glass shade and matched gilt bronze floor lamp. 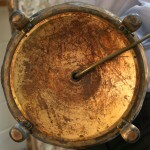 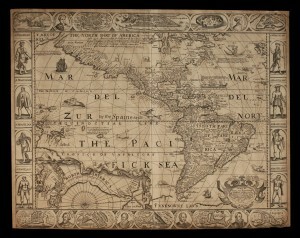 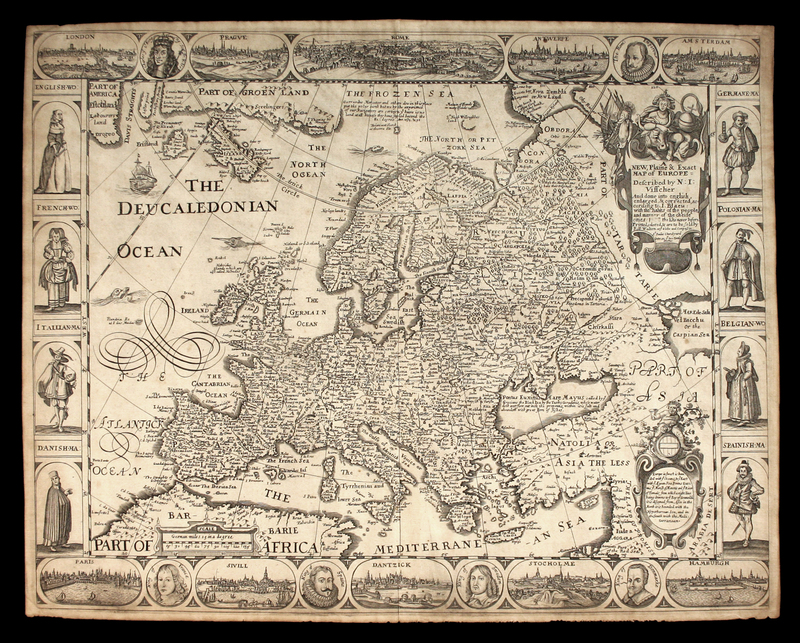 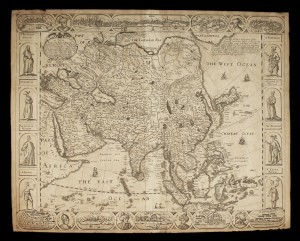 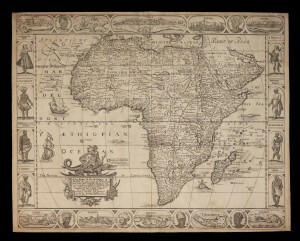 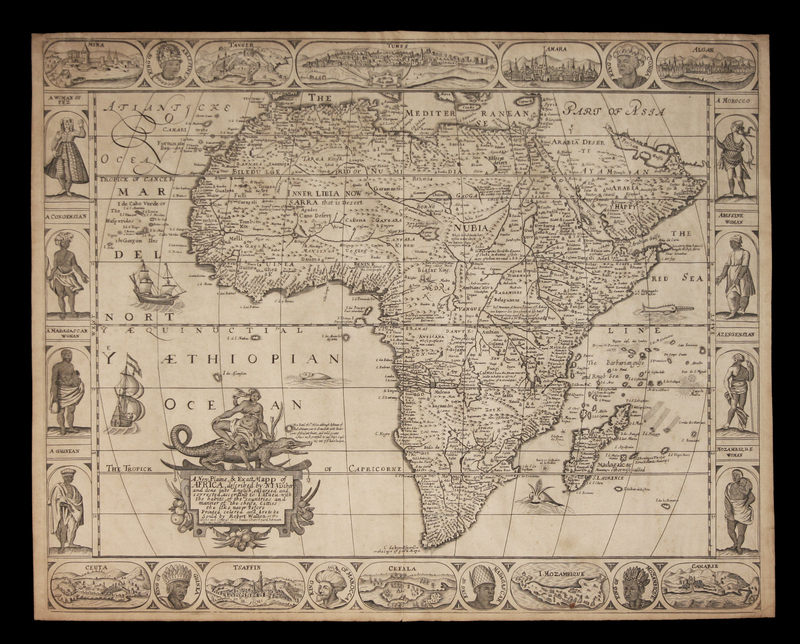 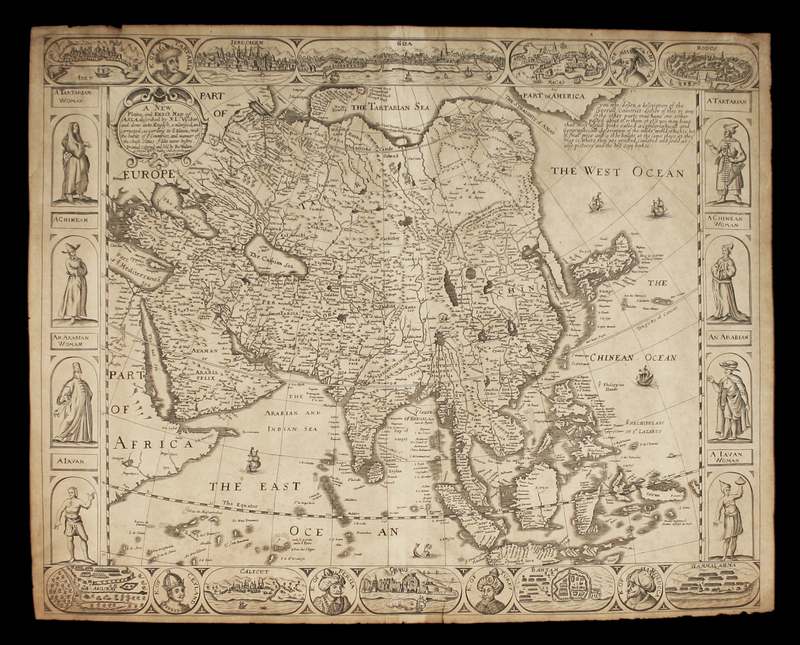 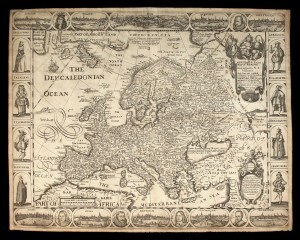 Click on an image for full view, click again for a larger image and again for further enlargement. 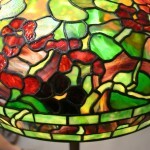 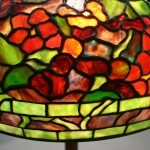 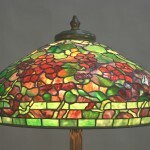 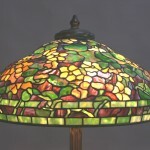 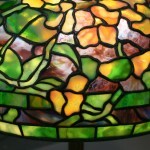 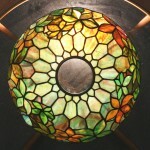 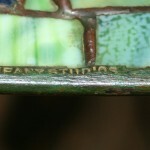 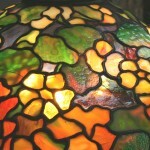 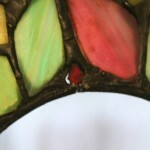 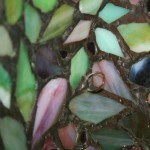 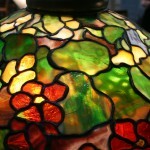 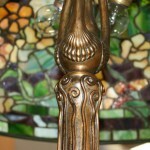 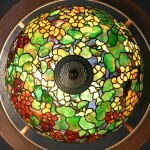 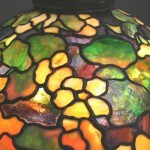 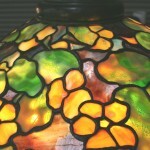 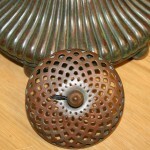 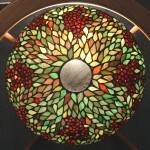 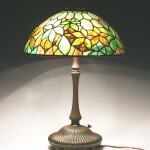 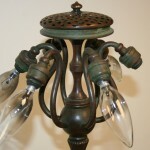 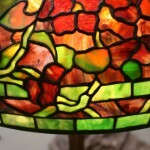 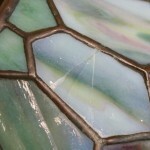 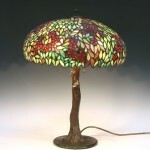 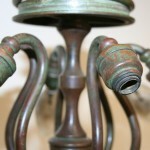 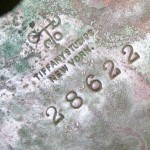 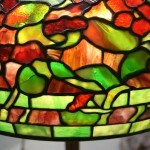 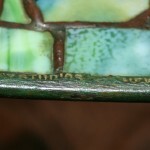 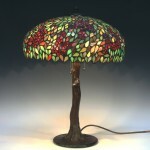 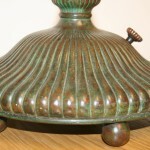 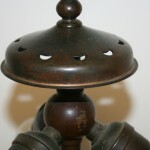 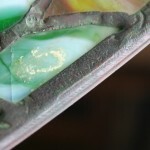 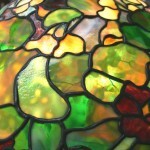 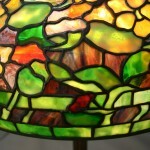 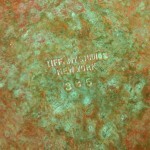 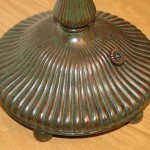 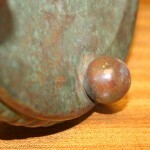 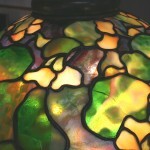 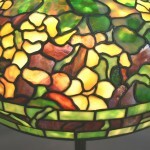 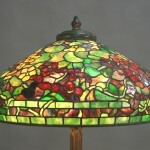 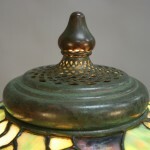 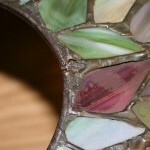 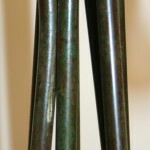 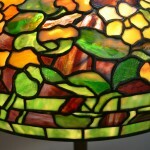 Further images of the Tiffany Studios Woodbine pattern leaded glass and patinated bronze table lamp. 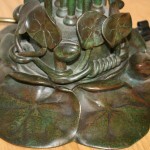 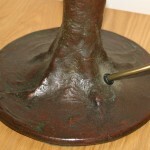 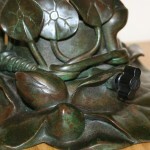 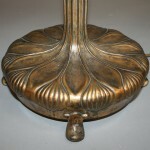 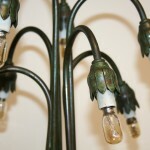 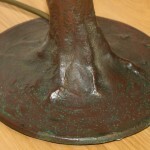 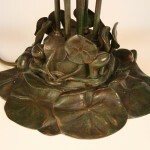 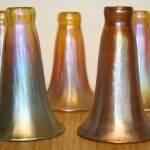 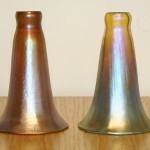 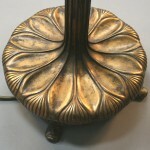 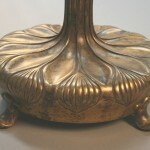 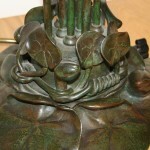 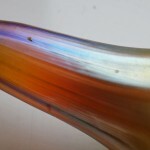 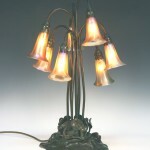 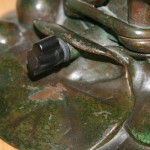 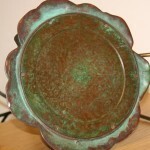 Further images of the Tiffany Studios seven light Favrile glass and patinated bronze Lily table lamp. 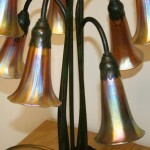 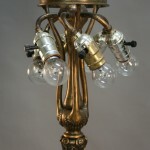 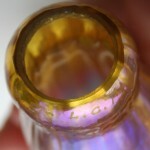 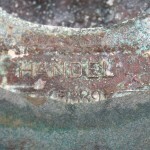 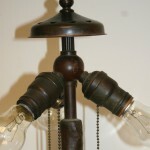 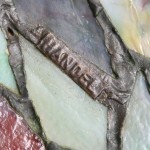 Further images of the Handel leaded glass and patinated metal table lamp.